There's nothing that I enjoy more than a comforting soup on a cold night. 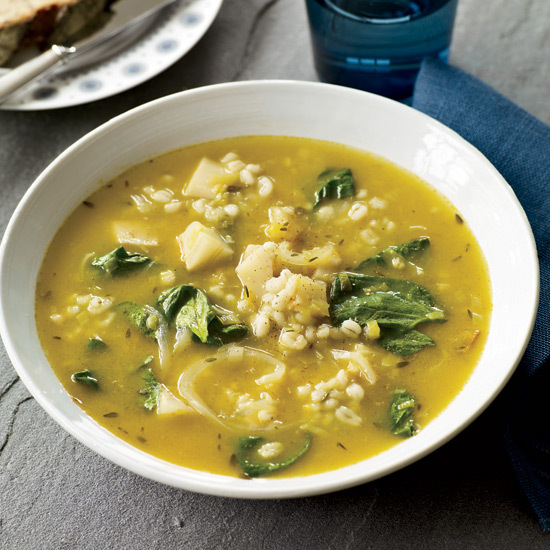 Some of my favorites include chicken noodle soup, tomato and rice, and of course minestrone. I had broccoli and cheese soup for the first time recently and really enjoyed it. What are some of your go-to choices? Lentil soup is really good...and filling!